Rocks look so much more impressive when you put little numbered stickers on them. When all this snowmageddon snow melts, I want to paint white circles with black numbers on the rocks in my yard. Keep the numbers on file. Then if a rock goes missing, you can say rock number 5 is missing. Maybe if you painted a bar code, it would be easier and you could scan them in. 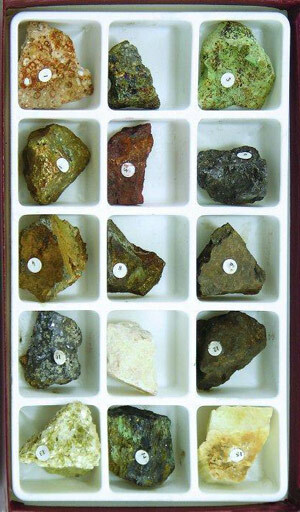 It might prevent a burglary to your house and be anti crime as someone who inventories their rocks must also be very safe about the indoors valuables.